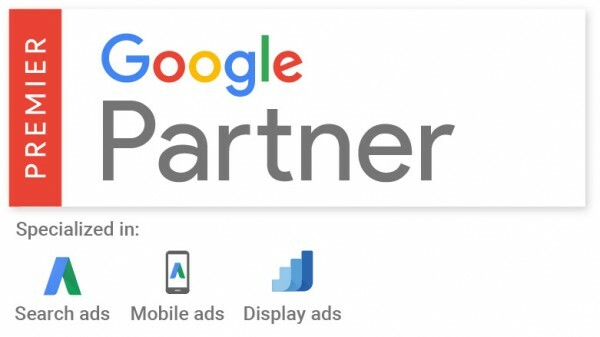 Starting this month, Zitec becomes one of the Romanian Google Premier Partners, meaning that along the past years we have demonstrated AdWords skills and expertise while delivering sustainable client revenue growth. Now, the other good news is that we’re looking for new members to join our digital marketing team so you can either join us or recommend us someone and win a free holiday or a White Rabbit 4-pack. We want to grow our team bigger so it’s a new online marketing specialist we’re looking for. He or she will help us build and deliver online marketing strategies that include the whole digital channels mix for our clients around the world within domains like: travel, eCommerce, HORECA, auto, insurance and B2B. If you think you’ve got what it takes, send us your resume! If digital marketing is not necessary your cup of tea, but you happen to have some friends passionate about the domain, send us his or her CV. If we hire your friend till the end of March, you win a holiday, no draw! If you have any questions or need more details, leave us a comment below or on our Facebook page.